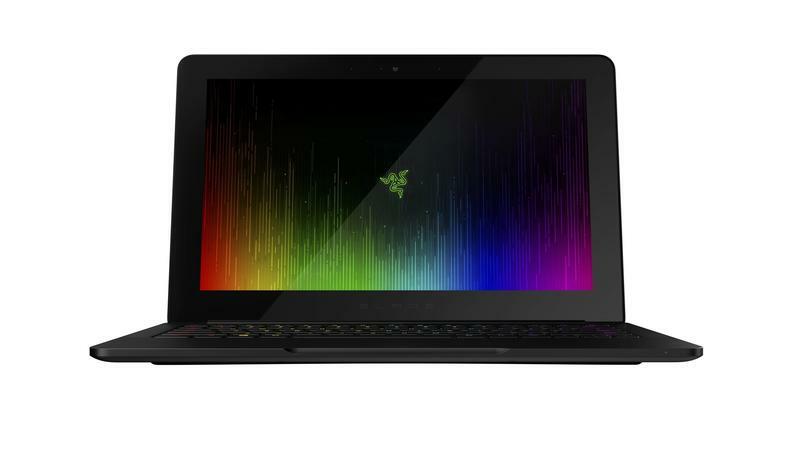 Earlier this year, Razer announced the Blade Stealth, an ultrabook that combined beauty, brawn, and brains at a competitive price. It was a device aimed squarely at students and professionals who needed a portable form factor but still wanted power. 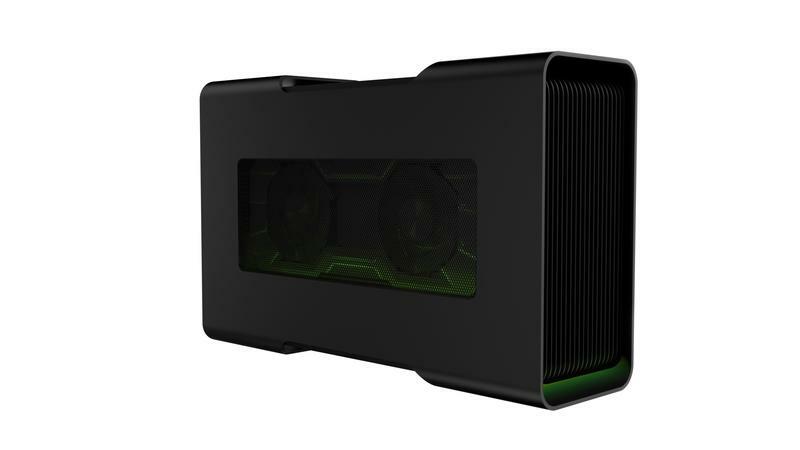 Of course, this being Razer, the company also announced a companion device folks have been begging to see ever since it was teased at CES: the Razer Core. Finally, Razer on Wednesday announced the Core will be up for pre-order beginning today, with shipments expected to go out sometime in April. 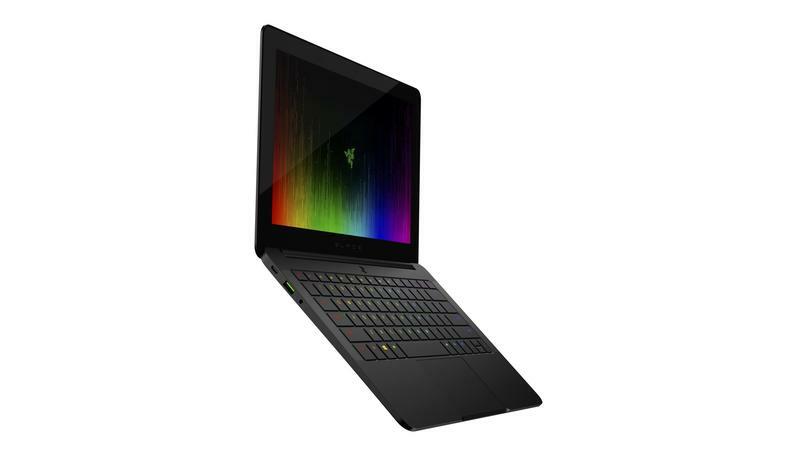 The enclosure is of the plug-and-play variety, utilizing Thunderbolt 3 to connect with, you guessed it, the Razer Blade Stealth to give the ultrabook desktop-level graphics capabilities. 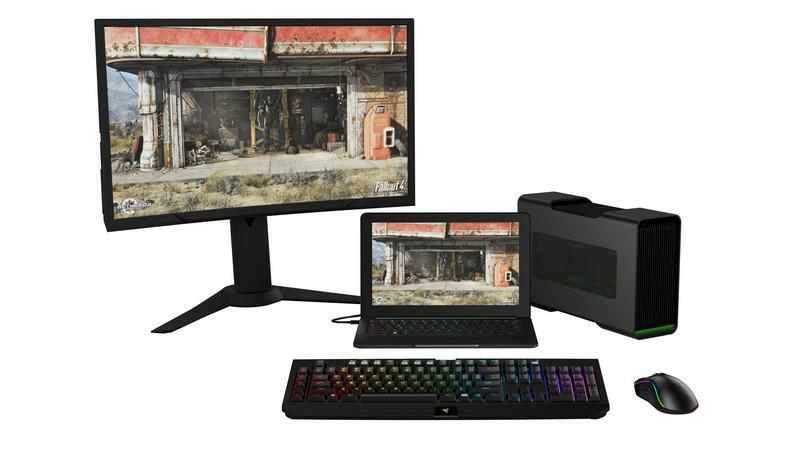 And, oh yeah, the Core can also connect with the new Razer Blade, giving users incredible power without the need for a stationary desktop setup. 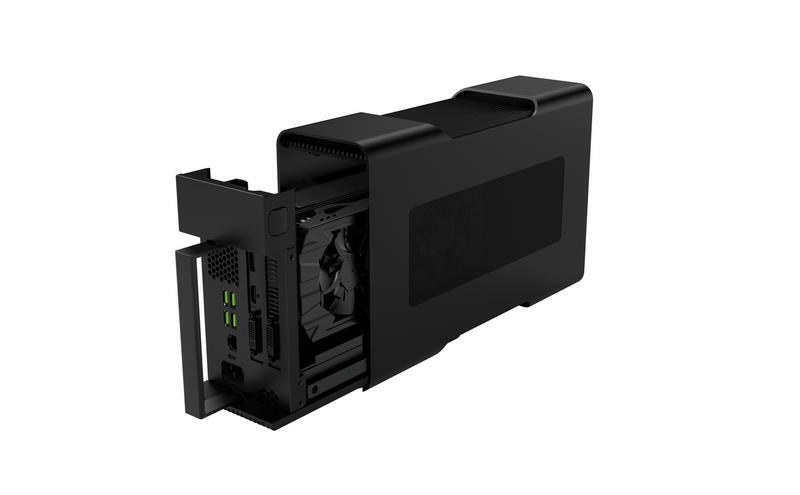 The Core will support compatible double-wide, full-length, PCI-Express x16 cards from AMD or NVIDIA, along with AMD’s new XConnect technology. When paired with a qualified Radeon graphics card, users will be able to seamlessly transition between laptop mode and Core mode without any restarts or boot-ups. 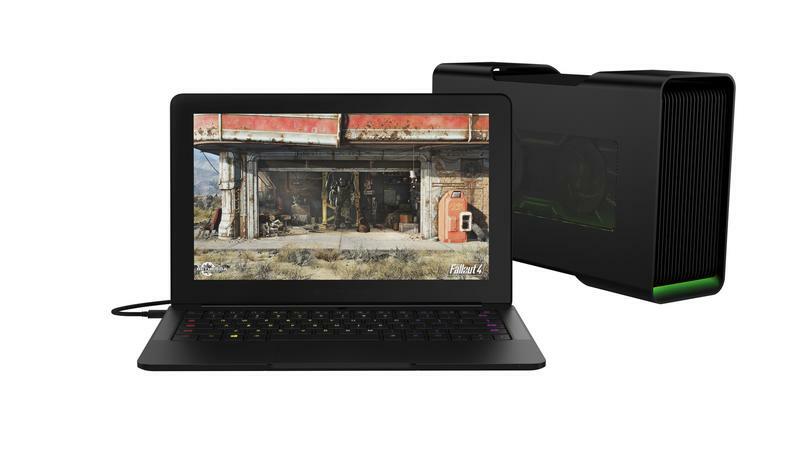 During a recent briefing, Razer talked about how hard it worked to create a seamless plug-and-play experience, which is why it was so adamant that users didn’t need to reboot; NVIDIA users might run into a few issues but Razer said it’s working with the company to minimize hiccups. Below is the list of AMD Radeon and NVIDIA GeForce cards that will be compatible with the Razer Core at launch. The enclosure itself measures in at 12.20 x 5.98 x 1.73 inches, which isn’t so big that you can’t take it with you to, say, CES or some other trade show. 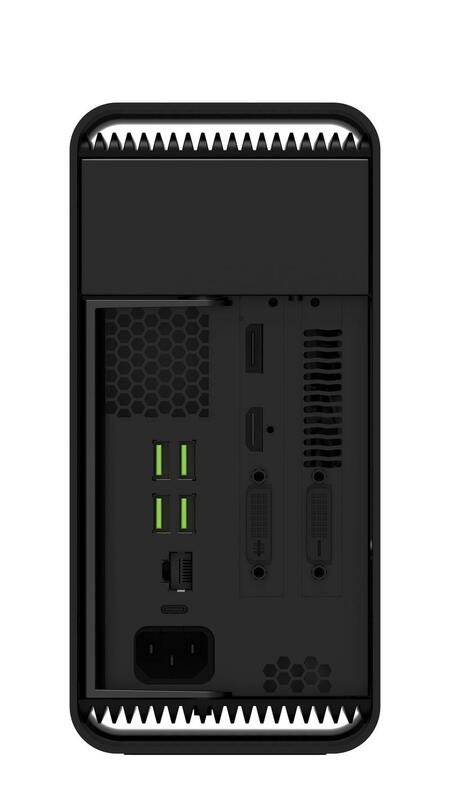 Meanwhile, there are four USB 3.0 ports, Thunderbolt 3, and even Razer Chroma. Now for the part everyone has been waiting for: price. 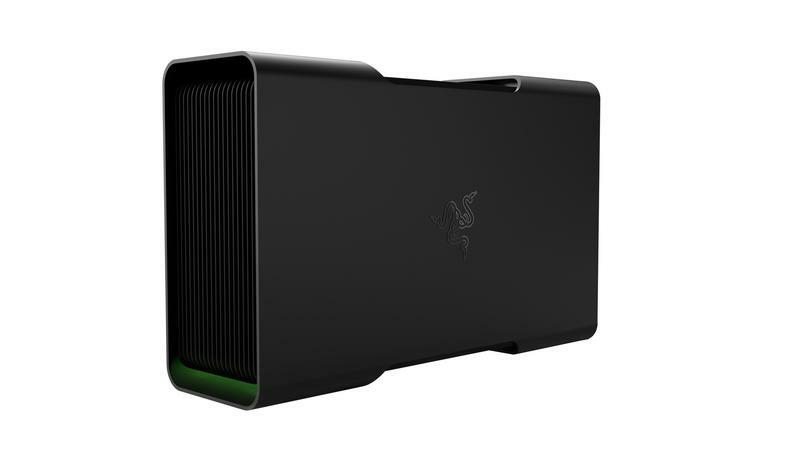 The Razer Core will be available for $499 or $399 if you purchase the enclosure with a compatible Razer notebook; graphics cards, of course, are sold separately. When you did get yourself a graphics card, however, it requires no tools for installation; just pop it in and you’re good to go. Sure, you could build yourself a PC that’s cheaper than the combination of the Blade Stealth and Core, but the idea here is that you can take your laptop with you during the day, and plug-and-play at night. It will certainly depend on your needs but it’s hard to ignore the Core’s appeal. 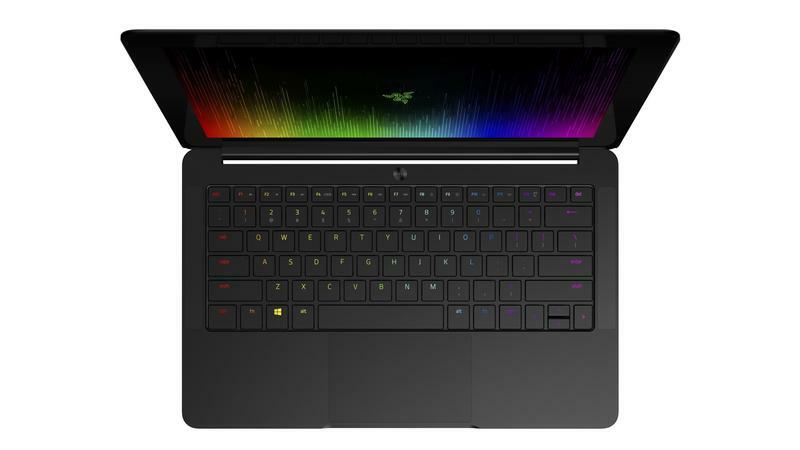 Razer says the Core will work with its own devices right now but there’s a possibility for future laptops to work with the enclosure if OEMs want. All a manufacturer needs to do is equip their laptop with the right BIOS capabilities that take advantage of Thunderbolt 3 external graphics, and everything should work fine. So, to recap, you can pre-order the Core today for $499 (or $399 if you purchase a compatible Razer notebook), with shipments expected to go out next month. Below are the Core’s final specifications.